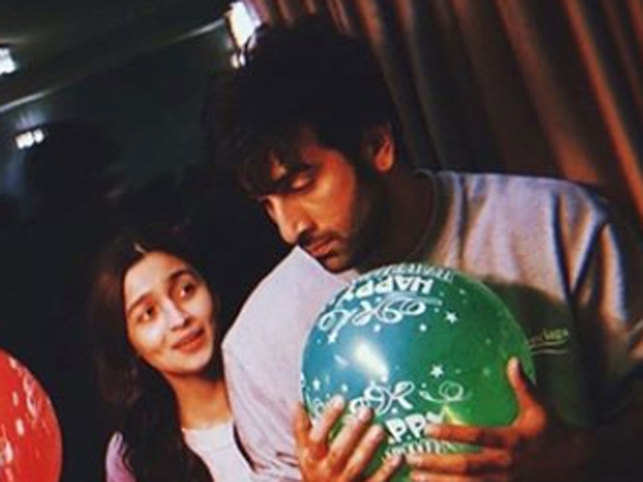 Going by Neetu Kapoor's social media posts, the 'Barfi' actor's clan already considers Alia family. It's been nearly a year since Ranbir Kapoor and Alia Bhatt made their first public appearance as a couple at Sonam Kapoor's Mumbai reception. In the months that followed, the 'Barfi' actor appeared several times on Bhatt's social media, sometimes in the frame, and often behind the lens. The couple has also been spotted around town with each other's families, with Alia recently spending both Christmas and New Year's Eve with the Kapoors. And a look at Neetu and Riddhima Kapoor's Instagram posts will tell you, the 'Raazi' actress clearly has the stamp of approval from her beau's clan, who consider her family. Neetu Kapoor's New Year post featuring her entire family, and Alia, came with the caption, "All the heartbeats in these." And now, according to a report in Filmfare, mommy Kapoor wants Ranbir to get engaged by June this year. However, the couple don’t wish to rush into anything, and want to wait for the release of their upcoming film 'Brahmastra' - which hits the screens in December. 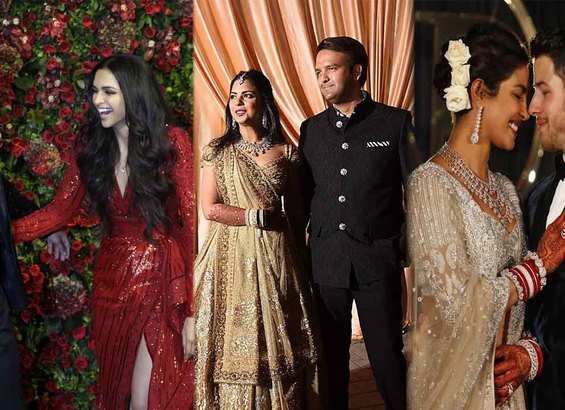 However, there has been no confirmation from either of the stars or their families on the news - even as the family-PDA continues on social media, with Bhatt's mother Soni razdan also commenting on Neetu Kapoor's posts. Meanwhile, Bhatt and Kapoor were recently in the National Capital with a Bollywood delegation to meet Prime Minister Narendra Modi. Prime Minister Narendra Modi in a selfie with a Bollywood delegation including Karan Johar, Ashwiny Iyer, Rohit Shetty, Ekta Kapoor, Ranveer Singh, Bhumi Pednekar, Vicky Kaushal, Ranbir Kapoor, Alia Bhatt, Ayushmann Khurrana, Varun Dhawan, Sidharth Malhotra, Rajkummar Rao and others.